The first in a series of Inspiring Women talks organised by the South West branch of Women In Property takes place in Bristol tomorrow with guest speaker property developer Mandy St John Davey. The events aim to inspire more women to consider being part of the property and construction sectors. Tomorrow’s inaugural gathering is hosted by law firm Burges Salmon at its Glass Wharf, Temple Quay, from 6pm. 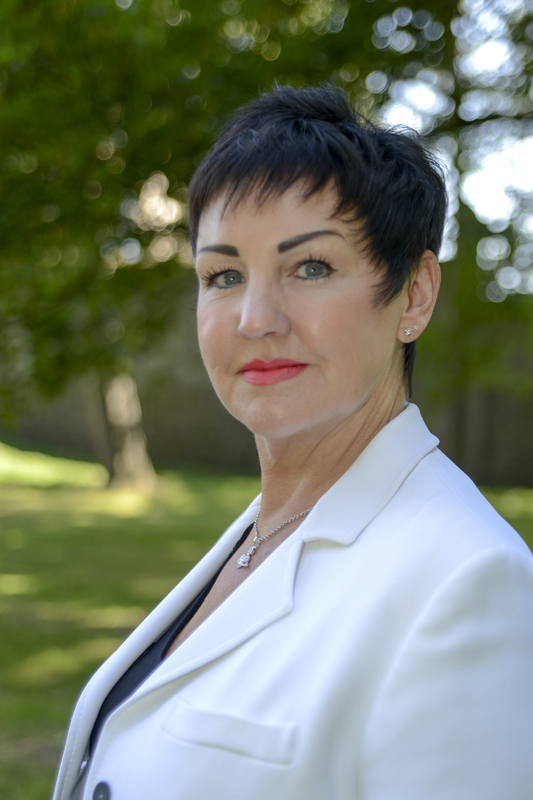 As an expert in property development and investment, Mandy, pictured, frequently contributes to BBC TV and radio programmes, as well as on-line property bulletins, business and property articles in the press. She has built up a property portfolio worth several millions over many years. She is also a professional mentor to women interested in making a career in property as well as volunteering with The Princes Trust. Mandy is soon to become chair of the South Wales branch of Women in Property.